Do you need an expert appraisal of the value of your firearms? Maybe you have been gifted or inherited a gun or gun collection. Maybe you need to know the value of your guns for insurance purposes. 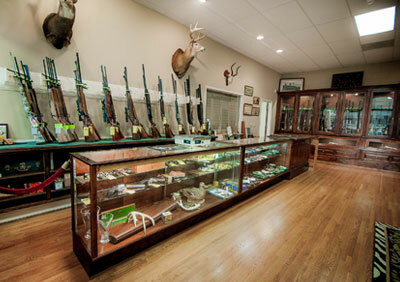 Whatever the reason, Carolina Sporting Arms can demystify the process of valuing your firearms. We buy and sell guns every day, so we know that printed Blue Book prices for guns are just a starting point. We see the market trends every day, so we know today’s value, not just what was printed in a book. Bring your gun to us and we’ll tell you who made it, when it was made, and determine the current value. We are recognized experts in the field, so we can provide a full written appraisal on our letterhead signed by our in-house appraiser for insurance or other legal purposes. Our basic appraisal fee starts at just $25 per gun. More extensive appraisals are available on request for an additional fee.